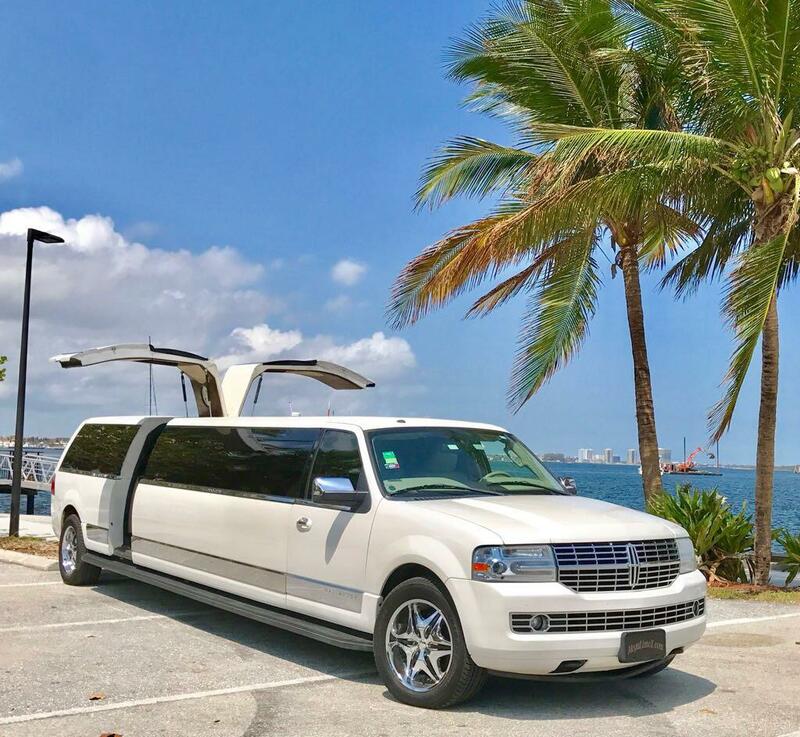 16 passenger SUV Limo, with Limo lightning, amazing sound system, ice chest, and more. Black Escalade. Perfect for airport or seaport transportation. Ideal for any corporate event. 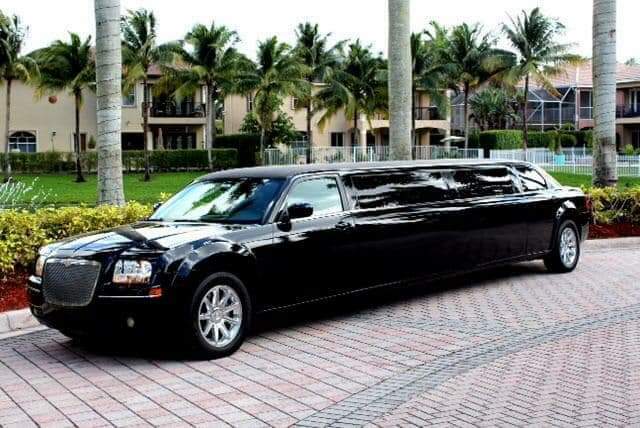 18 Passenger Limo, Limo lightening inside, amazing sound system, bar lightening, and much more. 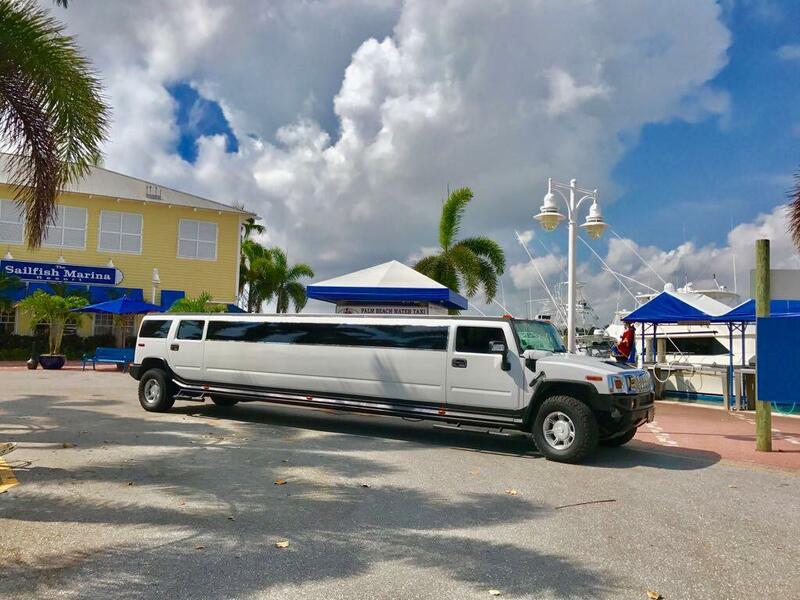 10 – 12 Passenger Limo, Limo lightening inside, amazing sound system, bar lightening, and much more. 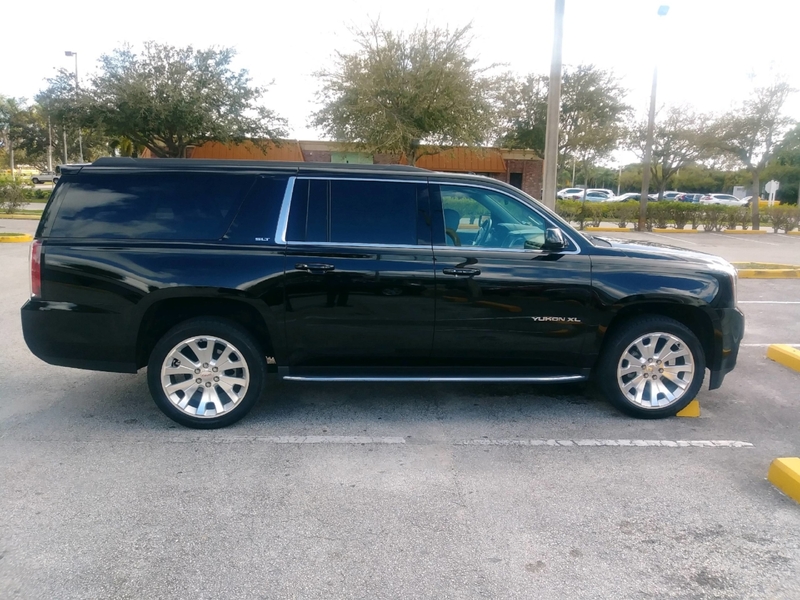 7 – Passenger, 2018 Suburban or Escalade. Perfect for airport or seaport transportation. Ideal for any corporate event. 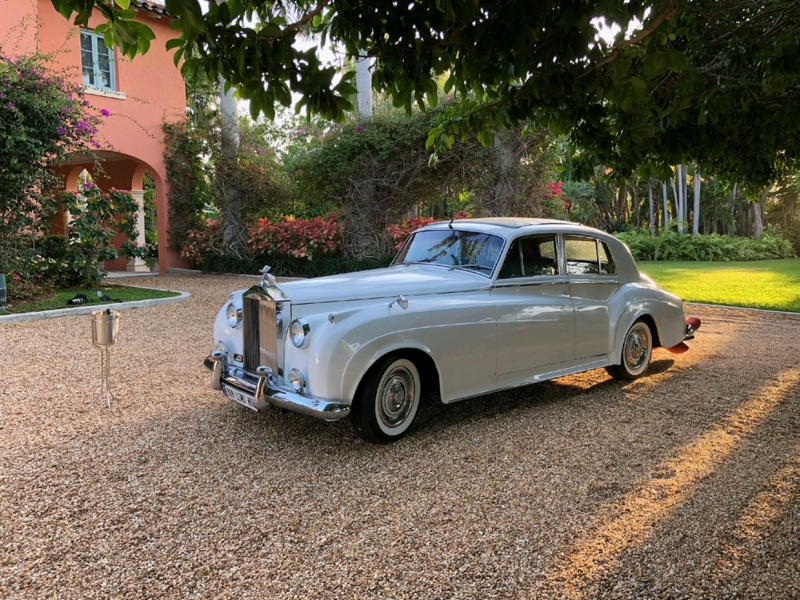 2 – 4 Passenger, vintage Rolls Royce. 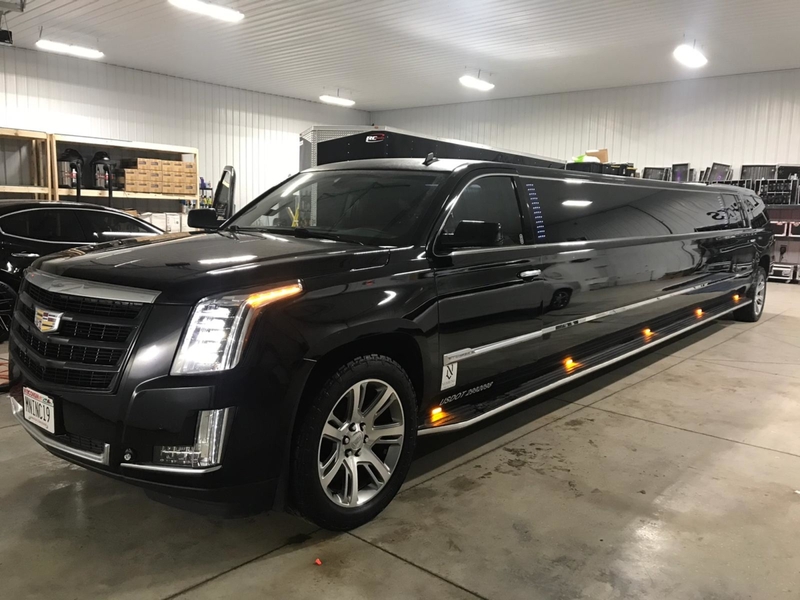 18 Passenger, Hummer with a sound system, limo lightening throughout, multiple ice cabinets and more. Perfect for airport or seaport transportation. Ideal for any corporate event. 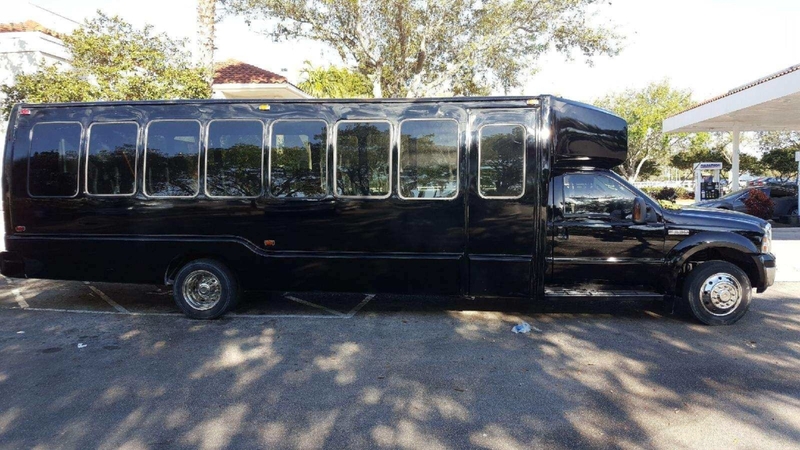 15 Passenger, Perfect for airport or seaport transportation. Ideal for any corporate event. 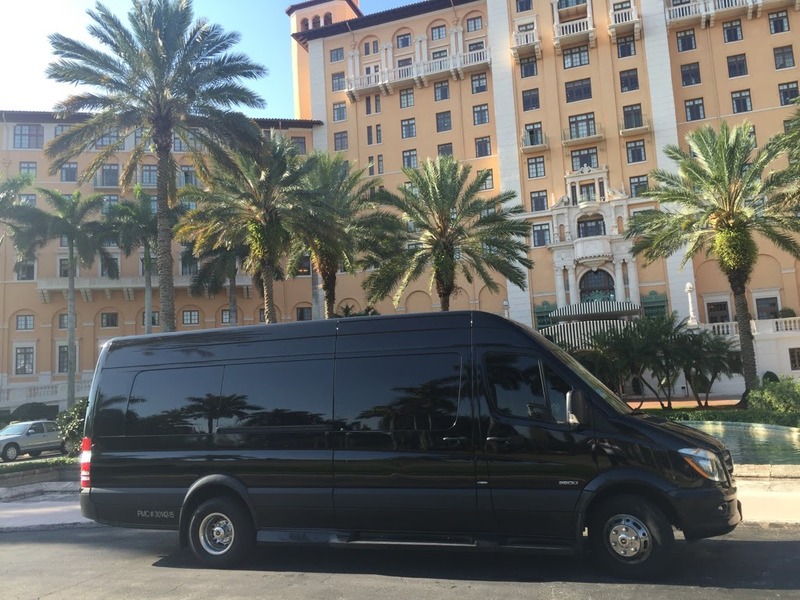 We are pleased to offer South Florida the most hi-tech luxury Party Buses. 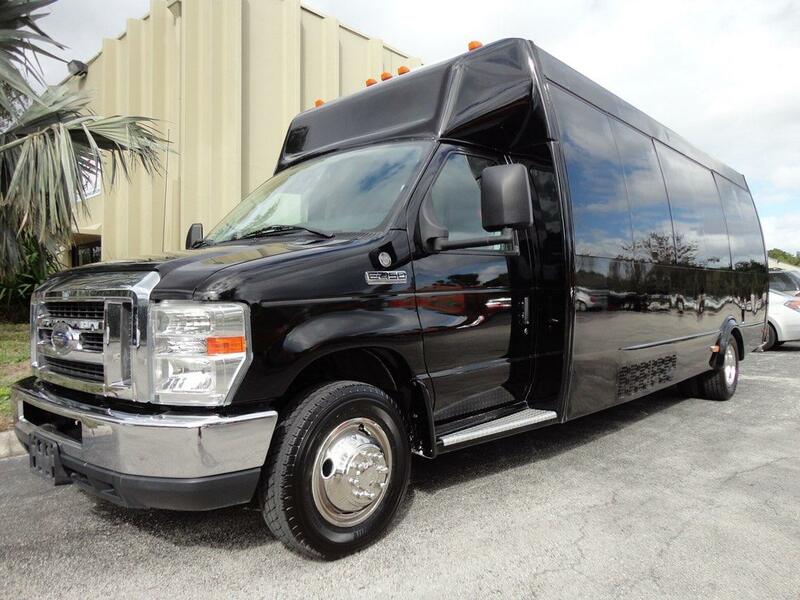 We take great pride in offering our guests, the newest, cleanest, most modern Party Buses and Limo fleet. 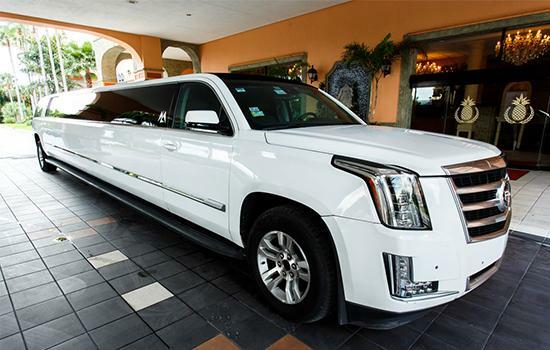 Above All Limo ensures that your adventure will go off without any problems. Newest, cleanest, modern party bus. 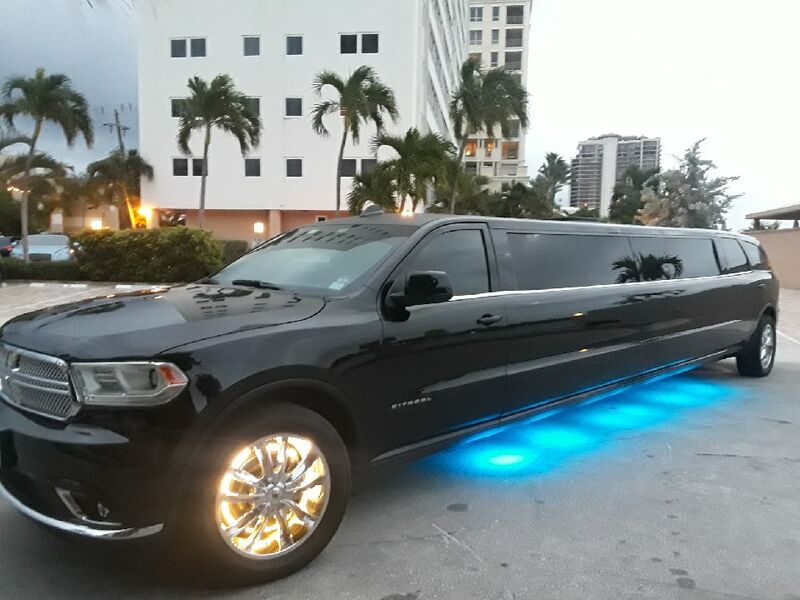 20 Passenger Limo, Limo lightening inside, amazing sound system, bar lightening, and much more. 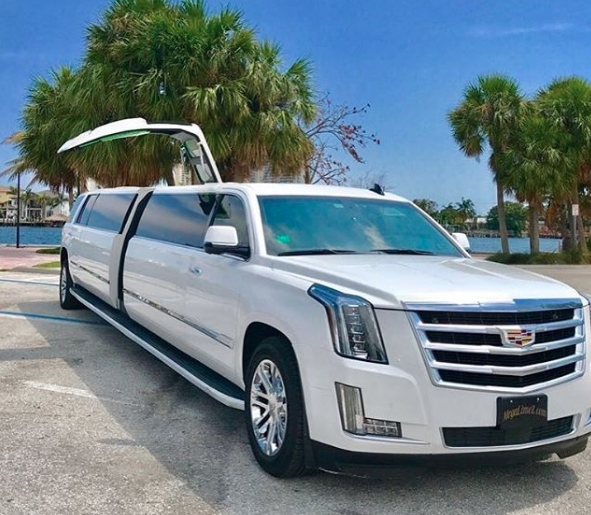 Our 18 Passenger Cadilac Escalade with Jet Door. Amazing Inside. 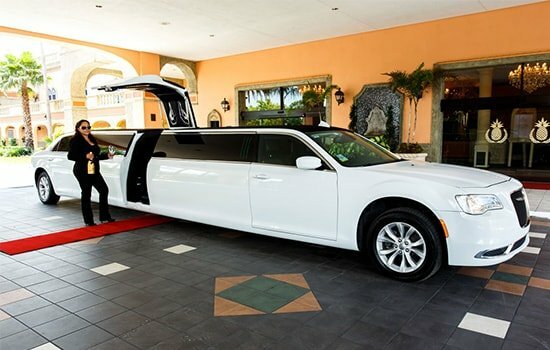 Our new Chrysler 300 limo. 14 – Passenger. Jet door. 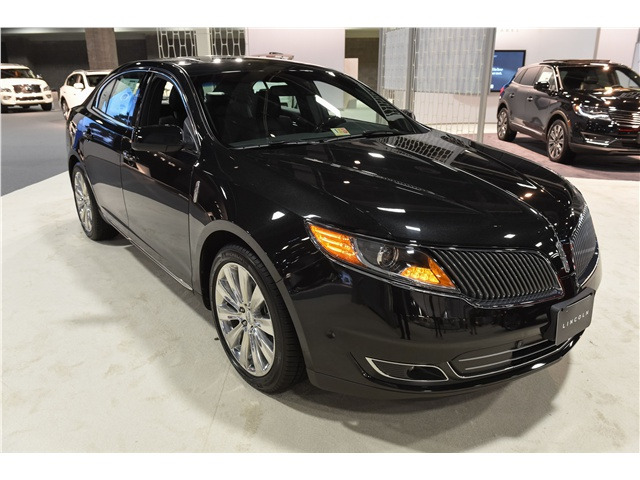 Lincoln MKS Sedan. 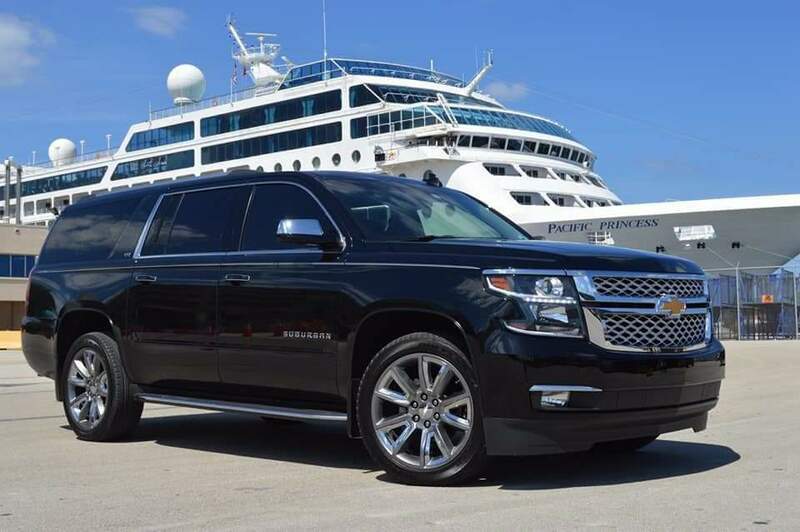 Perfect for airport or seaport transportation. Ideal for any corporate event.